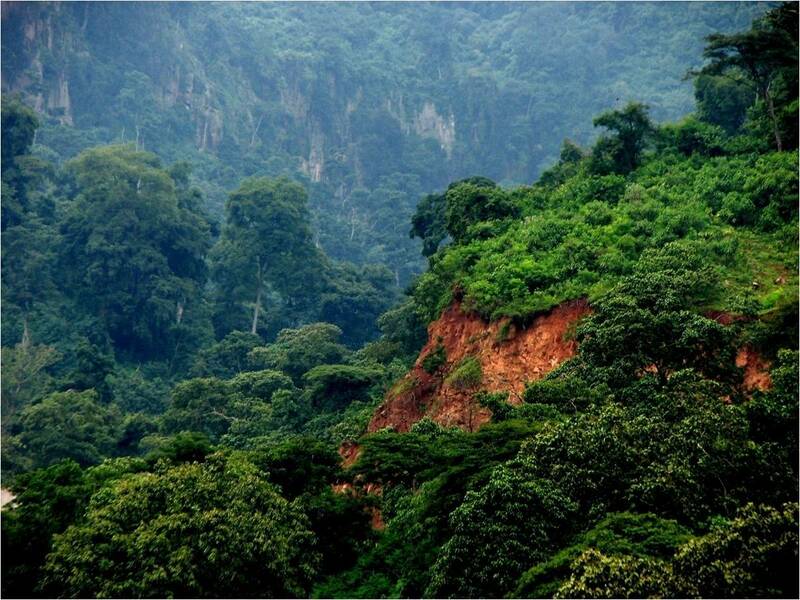 • Birthplace of Mankind: the “cradle of humanity” (remains of “Lucy” and “Arti” found in Great Rift Valley). • The first recorded account of the region dates back to almost 5,000 years ago during the time of the Egyptian pharaohs. • Menelik I, the son of King Solomon and the Queen of Sheba, founded the Ethiopian Empire called Abyssinia. • Land of the Lost Tribe of Israel: Semitic roots. • One of oldest Christian religions: Coptic. 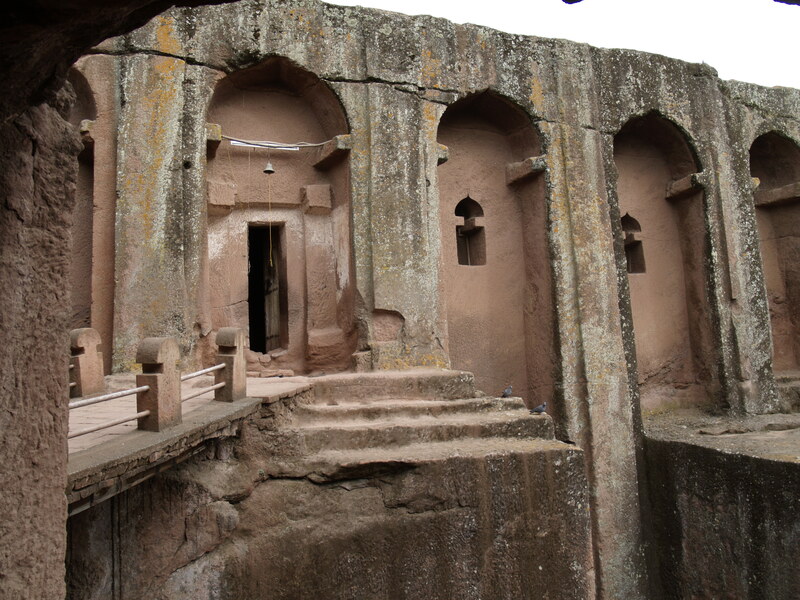 • Ethiopia is the oldest independent country in Africa and one of the oldest in the world. 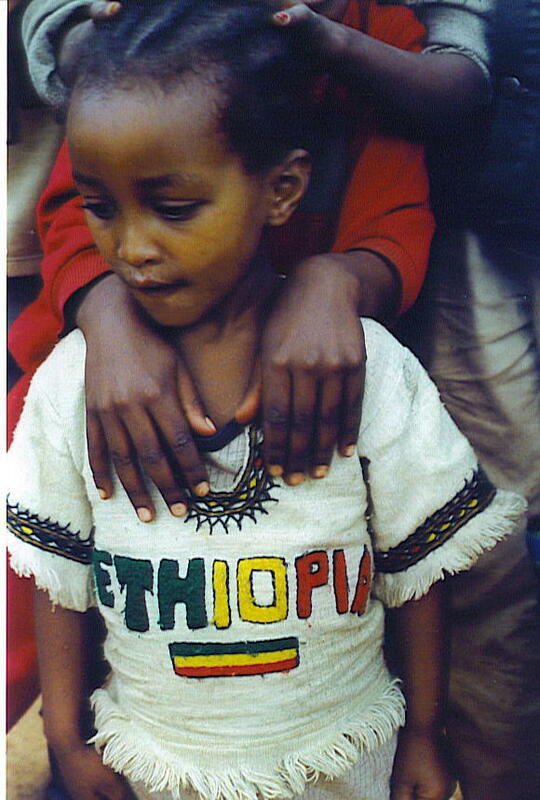 • Ethiopia is located in the North Eastern part of Africa also known as the Horn of Africa. • It is a landlocked country in the eastern Horn of Africa. • Diverse ranges of altitude ranging from as low as 110 meters below sea level in the Danakil depression to as high as 4,620 meters at the tip of the Ras Dashen Mountain in the northern highlands. • Cut by many deep and stupendous gorges, crowned by high and magnificent mountains, enlaced by a chain of lakes, watered by majestic rivers, studded with burning deserts and great escarpments that plunge down from its highlands. • The Blue Nile has carved one of the world’s greatest and most awesome gorges. • Most of the country, covering 40% of the land area, is categorized as highland and has altitude range of above 1,500 meters above sea level. • The climate is temperate on the plateau and hot in the lowlands. At Addis Ababa, which ranges from 2,200 to 2,600 meters (7,000-8,500 ft.), maximum temperature is 26o C (80o F) and minimum 4o C (40o F). 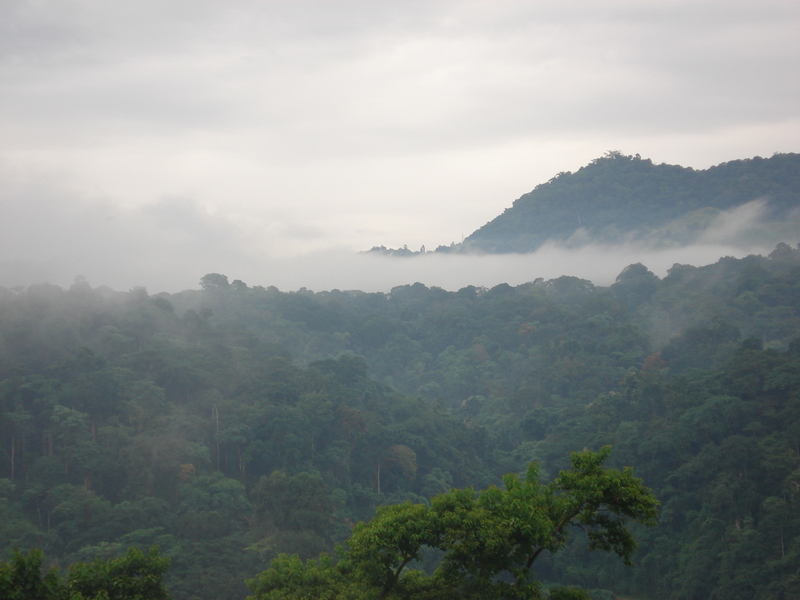 The weather is usually sunny and dry with the short rains occurring February-April and the big rains beginning in mid-June and ending in mid-September. • Haile Selassie was Emperor of Ethiopia (1930-74). • Haile Selassie was a founder of the Organization of African Unity (OAU). • Addis Ababa is the host capital for the UN Economic Commission for Africa and the OAU. • In 1974 a military junta, the Derg, deposed Emperor Haile and established a socialist state under Colonel Mengistu for 17 years. • 1995-2012 Meles Zenawi: Prime Minister and for 17 years. He died in 2012 and the new Prime Minister is Haile Mariam. • President Girma Wolde-Giorgis was elected in 2001 and remains the president today. • Ethiopia has a federal system of administration where power is decentralized to regions and districts. The federal structure is composed of nine Regional States namely: Oromiya, Amhara, Southern Nations Nationalities and Peoples Region (SNNPR), Tigray, Somali, Afar, Benshangul Gumuz, Gambella and Harari and two city Administrations councils of Addis Ababa and Dire Dawa. • The National Regional States and City Administrations have 611 woredas (districts) and each Woreda has an assembly of elected representatives. The woredas are further divided into roughly 15,000 Kebeles (localities) out of which, 10,000 are rural peasant associations and the remaining 5,000 Kebeles urban dwellers associations. • The Oromo, Amhara, and Tigreans make up more than three-fourths of the population, but there are more than 80 different ethnic groups within Ethiopia. • Most of its people speak a Semitic or Cushitic language. • There are over 80 spoken languages Amharic, Tigrinya, Oromigna, Guaragigna, Somali, Arabic, other local languages. • Amharic is the national language. • Amharic was the language of primary school instruction but has been replaced in many areas by local languages such as Oromifa and Tigrinya. 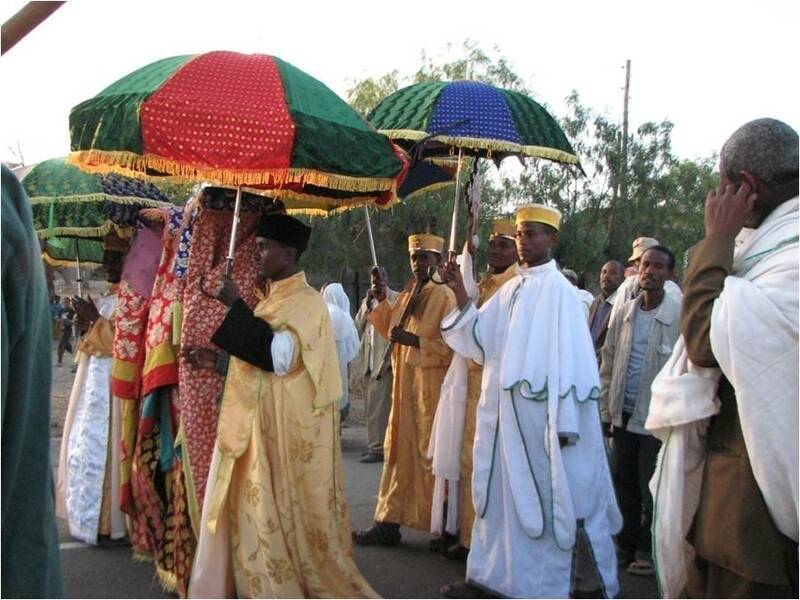 Muslim 45%-50%, Ethiopian Orthodox 35%-40%, animist 12%, other 3%-8%. In general, most of the Christians live in the highlands, while Muslims and adherents of traditional African religions tend to inhabit lowland regions. • Almost 85% of the total population lives in rural areas, making Ethiopia one of the least urbanized countries in the world. • The rate of growth of urban population (4.1%) is higher than that of the total population (2.7%). • The average population density is 57 per square km, with great variation among regions. Higher densities are found in the highland areas, mostly above the 1,500m contour line. • About 23.2% of the population is concentrated on 9% of the land area causing over cultivation and that contributes to environmental degradation. • Roughly 50 percent of the land area is sparsely populated with nomadic or semi-nomadic pastoral people living in arid plains or in a semi-desert environment. • The structure of the population of Ethiopia shows the dominance of the young as is typical of many developing countries. About 43.5% of the population comprises those under the age of 15 years; 51.9% between the ages of 15 and 59 years and only 4.6 % aged 60 years and above. A large proportion of women (24%) are in the reproductive age (15-49 years). 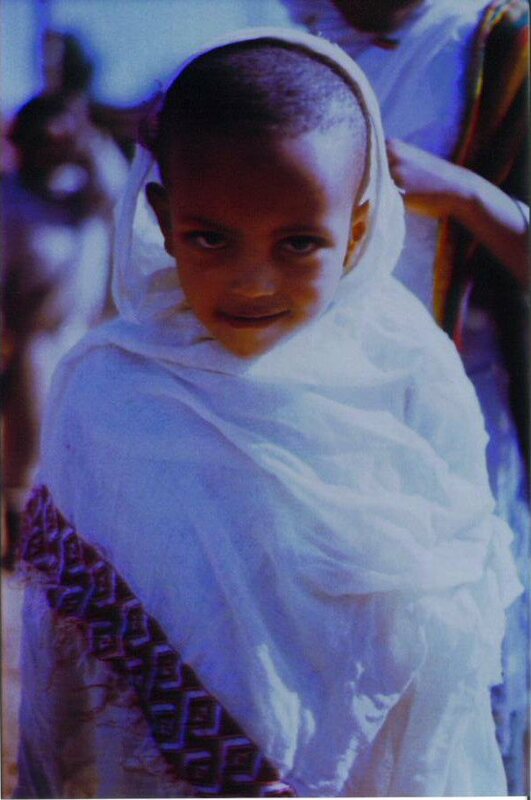 The main characteristic of the Ethiopian population is therefore its youthfulness, with children (0-14 years) and youth (15-24 years) together accounting for almost 64 percent of the total. • Ethiopia is one of the least developed countries in the world with an estimated per capita income of $380/person (Gross National Income per person). • Poverty is pervasive with 44% of the population estimated to live below the poverty line. 39% live in extreme poverty (less than $1 a day) and 77% on less than $2 a day. • The adult literacy rate is 46% among males and 25% among females. • Although spending on health both public and private is US$ 5.60 per capita, this is very low level compared to levels in SSA Countries i.e. Kenya (US$31), Uganda (US$18) and Tanzania (US $ 8). Meeting the targets set by the MDGs (about US$34 per capita) call for substantial increases of the present levels of spending on health.